For over four decades, the Irish American Club has served to preserve and promote Irish-American culture, history, and community in Maine. Membership is open to any interested persons, regardless of their background. 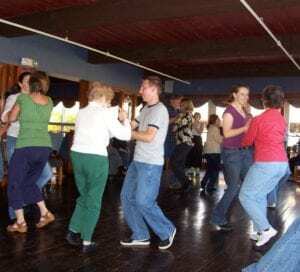 The Irish American Club is a non-profit, non-sectarian, and non-partisan social club. 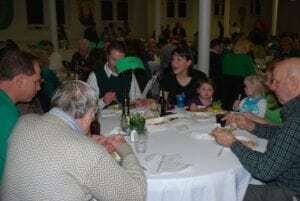 The Irish American Club has a permanent home at the Maine Irish Heritage Center. The ornate, gothic brick building was finished in 1888 as Saint Dominic’s Church, whose parish served as the bastion of the Irish-American community in Portland for 180 years. 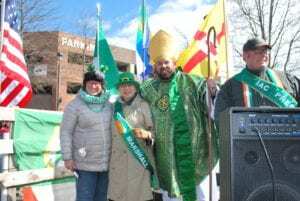 With the church’s closure by the Diocese in 1998, the Irish-American community rallied to save and preserve the building as the hearth of our heritage. For more information, visit www.maineirish.com. Sunday, Jan 27 & Feb 24 at Bull Feeney's and March 24 at Ri-Ra. 3-5PM. All are welcome! No partner needed.